PoshFest: Hurry & Grab Your Discounted Ticket! August 4, 2015 Categories Community, Events, PoshFestPoshFest, poshfest 2015, San Francisco1 Comment on PoshFest: Hurry & Grab Your Discounted Ticket! 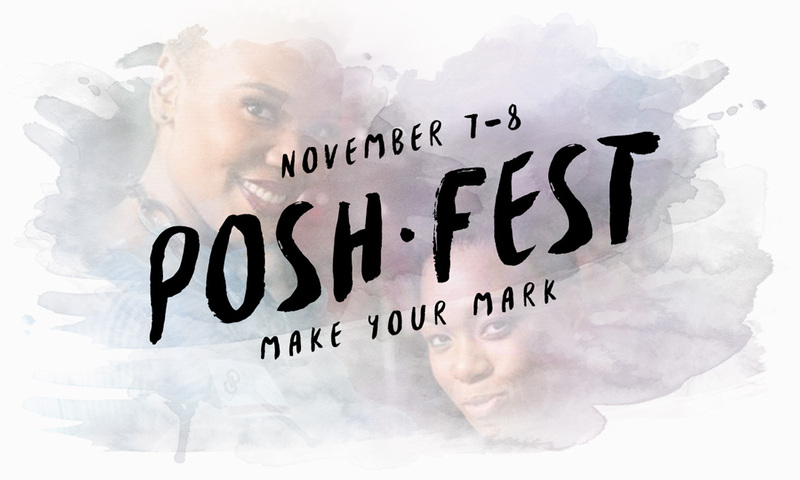 Time is running out to secure your spot at PoshFest 2015 with the special pre-sale price. Save 20% when you register by August 9th! Your ticket includes access to all panels, keynotes and workshops, breakfast and lunch on both days, and entry to Saturday night’s epic Posh Party. It’s your chance to take your Poshmark obsession to the next level and be inspired, empowered and connected like never before. Still need convincing? Get the exclusive tips and tools you need to grow your Poshmark business. Be inspired to be your own boss, find balance and spread the #PoshLove. Grow your network by building and strengthening your friendships with fellow Poshers from all over the country. Let loose and have fun at the ultimate Posh Party. Did someone say photobooth? VIP swag bags stuffed to the brim with goodies just for you! Plus, see all the fun we had last year. We can’t wait to see you there! Don’t forget to reserve your exclusive discount room reservations at Parc 55. This discount is offered on a first come, first served basis. Once rooms are filled, we can’t guarantee room or rate availability. Plus, you can connect with fellow PoshFest attendees when you share the official PoshFest badge. When sharing it to your Poshmark closet, don’t forget to tag the brand as PoshFest so you can easily find your friends.